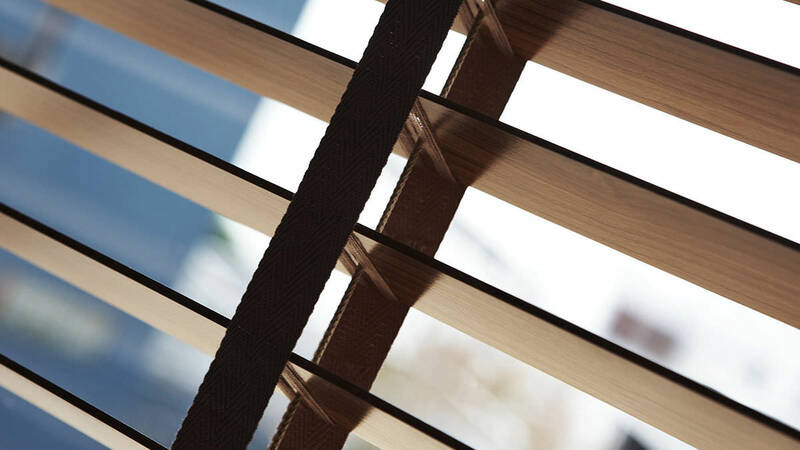 Ann Idstein has manufactured wooden Venetian Blinds for more than 50 years. 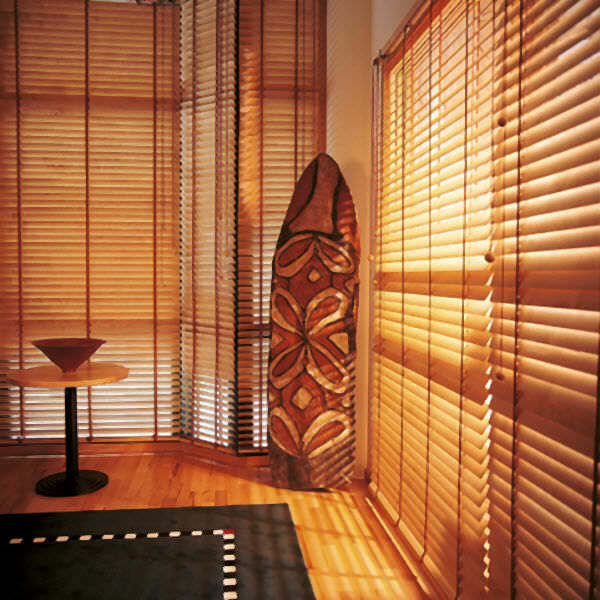 Today, the company offers a unique collection of wooden blinds, defined by their extraordinary level of quality in every detail. A market leading assortment of massive wooden slats and the possibility of customized glazes and lacquers according to the RAL or NCS colour systems, provide for almost endless colours. All massive wooden slats are hand-made in Scandinavia and go through 15 different steps of production before they are finally assembled into a wooden blind. 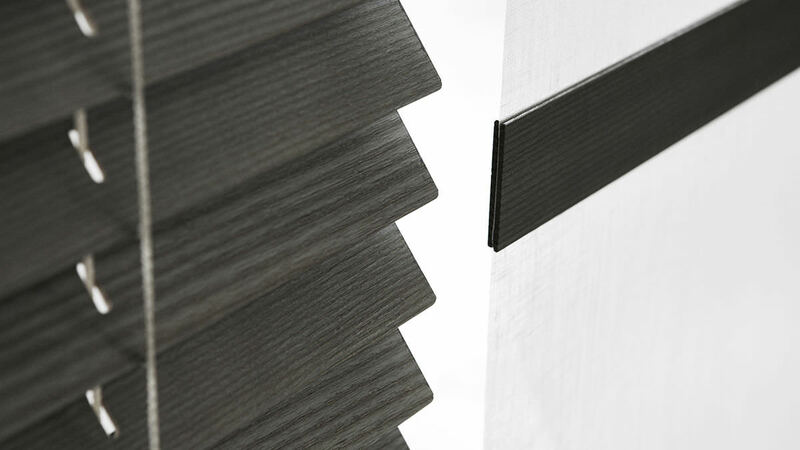 Ann Idstein offers slat widths of 25, 35, 50 and 65mm. The blinds are offered with either a classic, massive wooden head rail or with a closed cassette, covered in a wafer-thin wooden veneer.